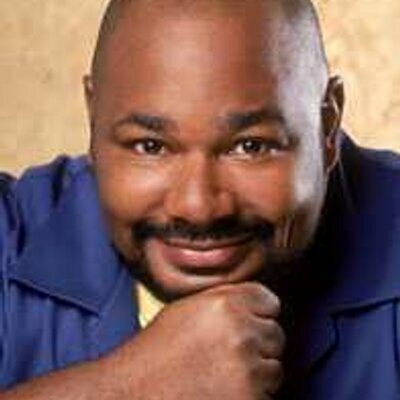 Kevin Michael Richardson is an American actor who was born on October 25, 1964 in The Bronx, New York, New York. Batman and Harley Quinn (2017) and Lego DC Comics Super Heroes: Justice League Vs. Bizarro League (2015) are some movies in Kevin Michael Richardson's recent filmography. Kevin Michael Richardson's recent TV appearances include All Hail King Julien and American Dad. Kevin Michael Richardson has a relatively small fanbase on Spotify with only a popularity score of 22 out of 100 and around 30 followers as of 2018. 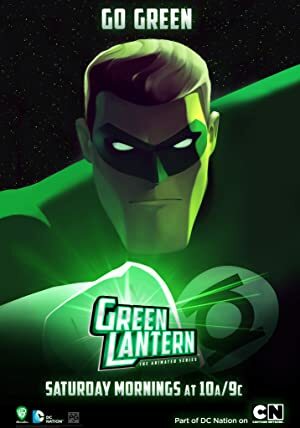 His most popular track on Spotify is "I'm The Music Meister" from the album Batman: The Brave and the Bold - Mayhem of the Music Meister! (Soundtrack from the Animated Television Show). As of 2018, Kevin Michael Richardson has appeared in about 42 movies. Some of the most recent Kevin Michael Richardson movies include Batman and Harley Quinn, Lego DC Comics Super Heroes: Justice League Vs. Bizarro League, and The Flintstones and WWE: Stoneage Smackdown. Kevin Michael Richardson played the role of Floronic Man / Jason Woodrue in Batman and Harley Quinn, released in 2017. Lego DC Comics Super Heroes: Justice League Vs. Bizarro League, released in 2015, featured Kevin Michael Richardson as Captain Cold/Gorilla Grodd. The Flintstones and WWE: Stoneage Smackdown was also released in 2015. 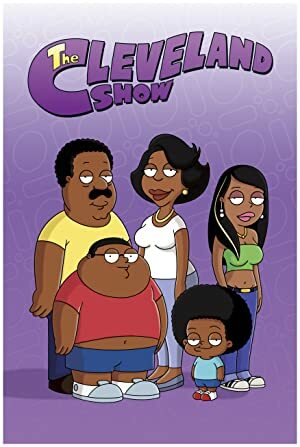 As of 2018, Kevin Michael Richardson has appeared on about 12 TV shows. Some of the most recent Kevin Michael Richardson TV appearances include All Hail King Julien, American Dad, and Family Guy. Kevin Michael Richardson voiced a character on All Hail King Julien in 2016. 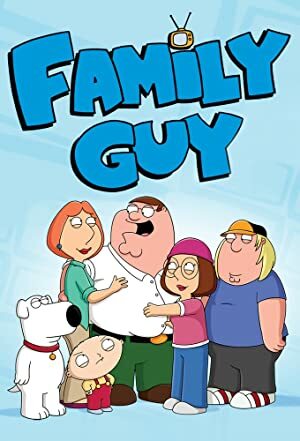 He voiced a character on American Dad in 2014 and he voiced a character on Family Guy again in 2014. As of 2018, Kevin Michael Richardson has 30 followers and a popularity score of 22 on Spotify. Batman: The Brave and the Bold - Mayhem of the Music Meister! 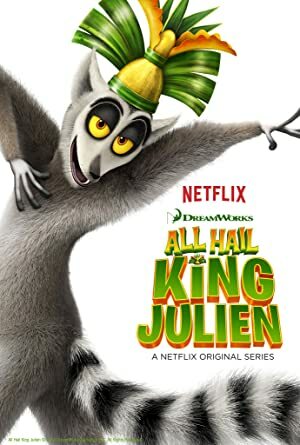 (Soundtrack from the Animated Television Show) and All Hail King Julien (Original Soundtrack) are some of the more popular Kevin Michael Richardson albums. Notable tracks from these albums include I'm The Music Meister, Drive Us Bats, and True Bromance. I'm The Music Meister is the most popular track from Kevin Michael Richardson, scoring 26 out of 100 on the popularity scale. Drive Us Bats and True Bromance have popularity scores of 23 and 23, respectively. The Spotify popularity score is on a scale from 0 to 100 and reflects the number of times the song has been played and how recently it has been played.